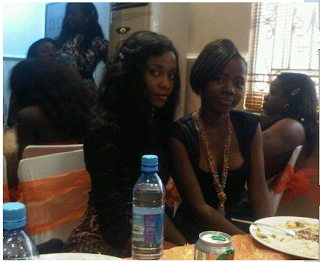 k-blog: Genevieve Nnaji’s Daughter Lives With Dad In The US? Genevieve Nnaji’s Daughter Lives With Dad In The US? currently lives in the United States of America with her dad. Genny gave birth to Chimebuka when she was about 16-year-old. is now based in the US.